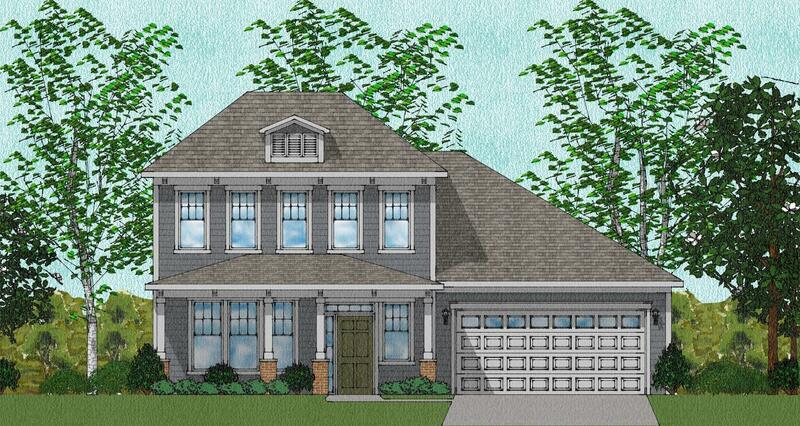 Remarks: The Newbury Is A Lovely Two-story Home With Four Bedrooms And Three And Half Baths. This Home Features A Downstairs Master Suite With A Large Bath And Walk-in Closet . The Kitchen Offers A Eat In Kitchen Island And Breakfast Area That Are Open To The Family And Sunroom. This Home Also Offers A Formal Dining That Is Perfect For Entertaining. The First Floor Is Completed With A First Floor Laundry Room And Powder Room. Upstairs Are Three Secondary Bedrooms Alongside A Spacious Bonus Room And Huge Floored Storage Area. This Home Is Also Located On A Gorgeous Pond Site With Views From Almost Every Room.